It’s that time of the year again, the Festa Della Musica is back – bigger and better than before! They have moved location, the 3day event is still taking place at Forlanini Park, however they have shifted to the other side of the little pond, and this year the grounds will be fenced up in order to control the entry of illegal alcohol sellers (over the past years the situation had gotten out of hand). This year the Yoga will be brought to you by Soulgliders Yoga, the lessons will cost 5euros and you will need to book your spot by emailing info@souldglidersyoga.it before the event or by texting 3471464158 or3381894050 (whatsapp) during the event. 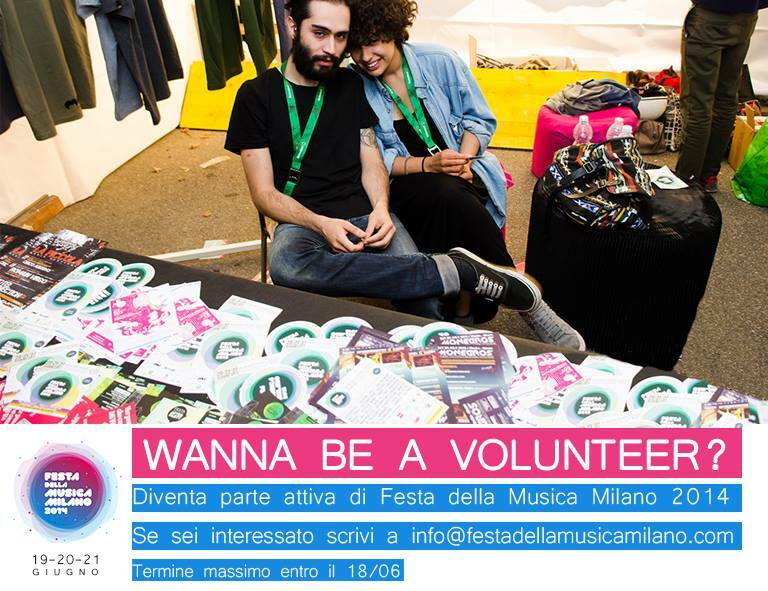 They are also currently looking for volunteers to help out during the event, if interested, email info@festadellamusicamilano.com by the 18th of June! 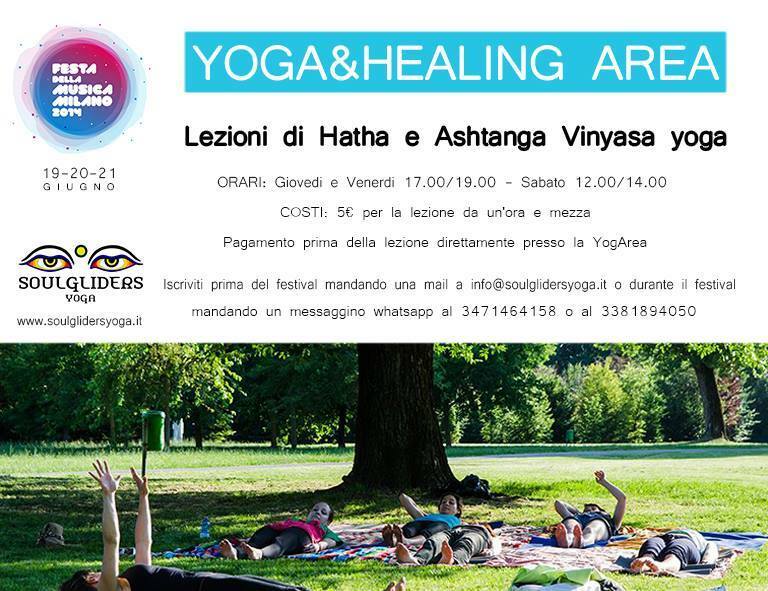 This entry was posted in Corsi di yoga a Milano, ctyoga, festivals, Milano Italy, Yoga Dinamico and tagged ashtanga classes, ashtanga vinyasa yoga, festa della musica, festa della musica milano, festa della musica milano 2014, hatha classes, hatha yoga, music priority, parco forlanini, soulgliders yoga, yoga & healing area. Bookmark the permalink.